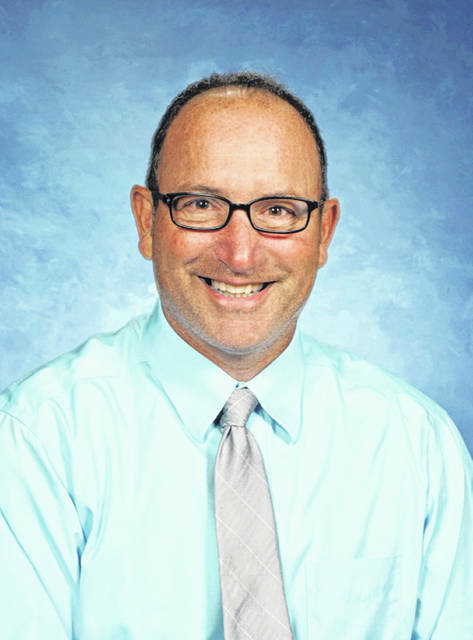 SHAWNEE TOWNSHIP — The Shawnee school board Tuesday night approved the hiring of a new principal for the high school for the next school year. Mark Verroco was previously principal at Tiffin Columbian High School but resigned for the purpose of retirement effective Dec. 31, 2014. Verroco has worked, most recently, as a special education teacher at Liberty-Benton schools. He’s also worked in various capacities for Findlay schools, Oregon schools, Washington schools and Tiffin schools. Shawnee superintendent James Kanable says he was aware of the situation surrounding Verroco’s departure from Tiffin. “Even in his application, he gave an explanation of what happened and occurred and the board has that and understands it and they understand he is still my recommendation,” said Kanable. “We are a reflection of our society these days and unfortunately, marriages don’t always last and couples get together. He was divorced at the time. There wasn’t any running around or anything like that. The mistake that I think he would admit that he did, he was dating a staff member under his supervision. He should have transferred the evaluation of that particular staff member to an assistant or somebody else,” said Kanable. The vote to hire Verroco wasn’t unanimous as board member Jerome O’Neal voted no. “I just think it’s a good opportunity to review the applicants and making sure that the applicants that bring into the Shawnee (school district) meet the criteria that we think the school needs, which is above reproach,” said O’Neal. Initially, details of Verroco’s departure from Tiffin Columbian didn’t bother O’Neal. Current high school principal Tony Cox will become middle school principal after the end of the school year since the board approved middle school principal Judith Gephart’s retirement at the last board meeting. Cox’s contract is for three years at $394.49 a day. Verroco was offered a two-year contract for 408.89 a day.